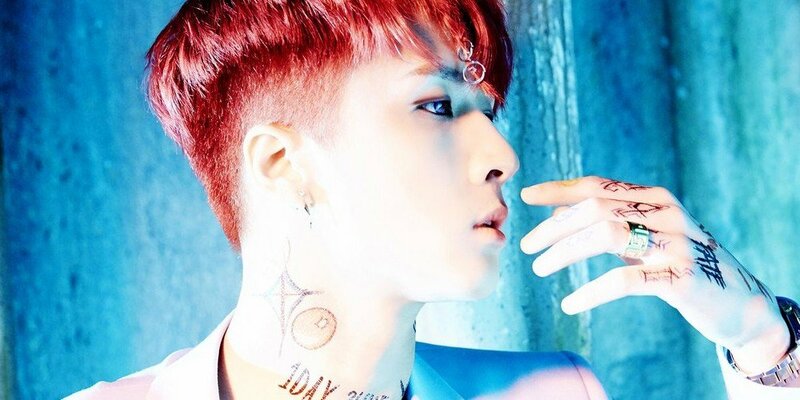 VIXX's Ravi will be joining 'Woman Plus 2'. 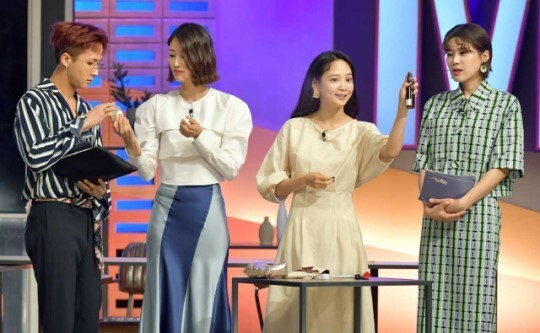 He joined the program as a new MC on May 10, filming with Yoon Seung Ah, Lee Hyun Yi, and Jang Do Yeon. 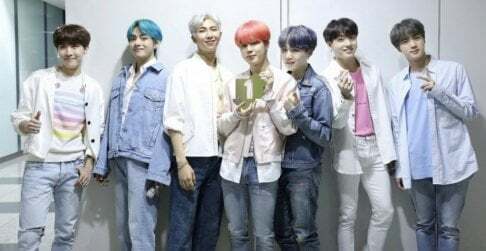 He revealed the contents of his pouch, giving examples of what male idols usually carry around. 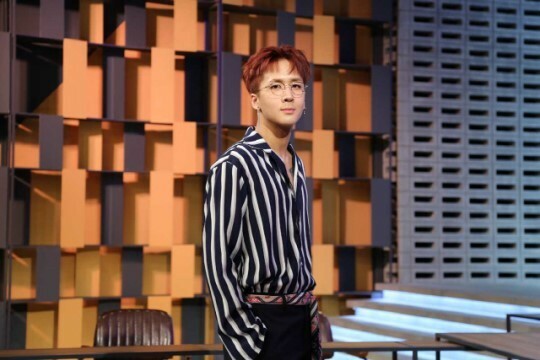 The episode with Ravi will air on May 24 on SBS Plus at 10 AM KST, and on SBS funE at 11AM KST.